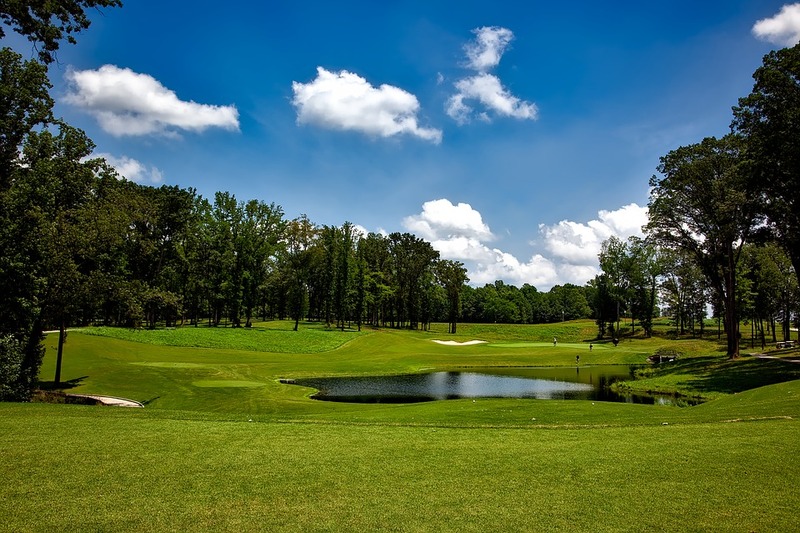 The 2018 Houston Open golf tournament on the PGA Tour is taking place this week from March 29 to April 1, 2018, at the Golf Club of Houston located in Humble, Texas. Here is a list of the prize money up for grabs for the PGA golfers playing in the 2018 Houston Open. The Houston Open dates back to 1946. It is the last PGA tournament played before the Masters and offers anyone playing in it the chance to win the event and get an exemption into the 2018 Masters. That's how last year's winner, Russell Henley, got into the 2017 Masters. Total prize money up for grabs at the 2018 Shell Houston Open is $7 million. That's the same amount of prize money that was up for grabs in this tournament last year. The winner of the 2018 Shell Houston Open will earn a cool $1.26 million in prize money. That's the same amount of prize money that Russell Henley earned last year when he won this tournament.